Would you like the opportunity to take a leisurely walk in the woods with one of our trained Harris Hawks? Watch as she leaves the treetops to fly to your outstretched glove. Our Hawk Walks include entry into the Bird of Prey Centre where you will meet a variety of Hawks, Falcons and Owls. Then it’s off for a walk through the wonderful grounds of Russborough House. Make sure to bring a camera as there will be photo opportunities galore. This amazing experience must be pre-booked. 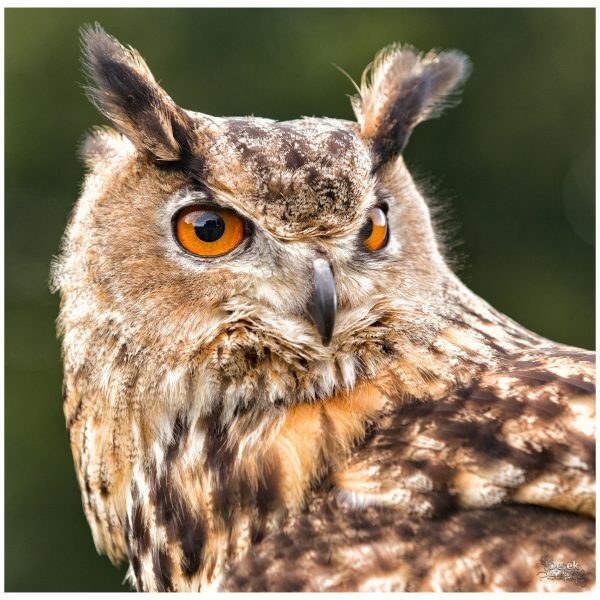 Your Owl Experience will start off with an introduction to 12 different species of Owls, learning about their hearing, eyesight, habitat and much more !! 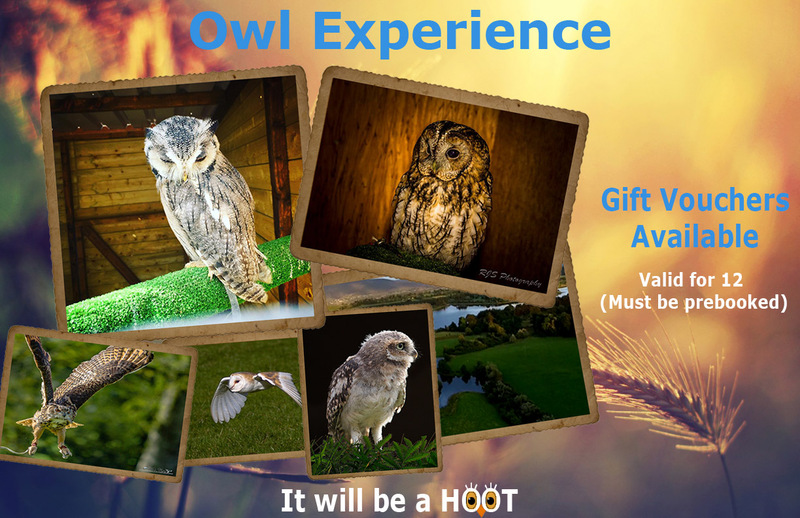 You will then get a chance to handle some of our hand reared Owls , while taking as many pictures as you like. Then it is off out to our flying area where you will get to fly one of these magnificent creatures and have him/her land on your gloved hand. This experience must be pre-booked. 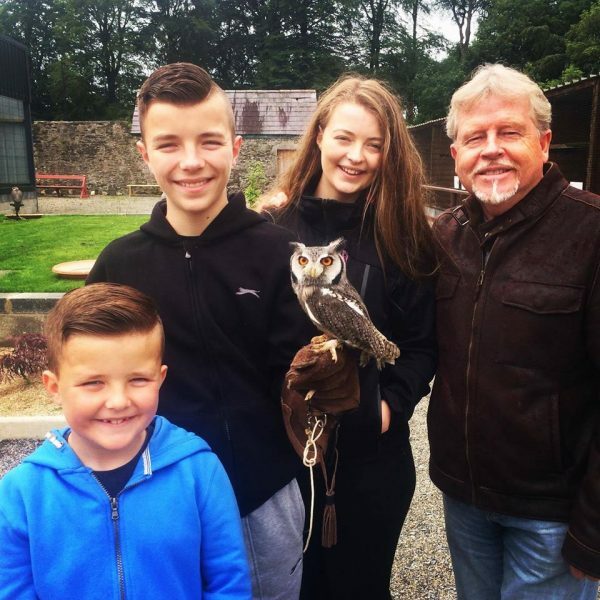 This voucher entitles two adults and up to four children entry into the Bird of Prey Centre, where you will get to meet a variety of Birds of Prey from all around the world. 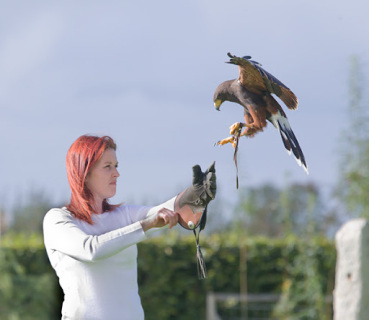 Included in your voucher is a guided tour and a handling session with some of our hand reared birds. The Hawks on the Hill experience is where you get the opportunity to be a falconer for a day. Morning: Spend time in the Bird of prey Centre familiarising yourself with the techniques and equipment we use while learning how to handle our Hawks safely and confidently. Lunch: Light lunch provided in local country pub. Afternoon: Load up the hawks and equipment and then it’s out to the hill to fly our Harris Hawks. Suitable outdoor clothing and boots essential. 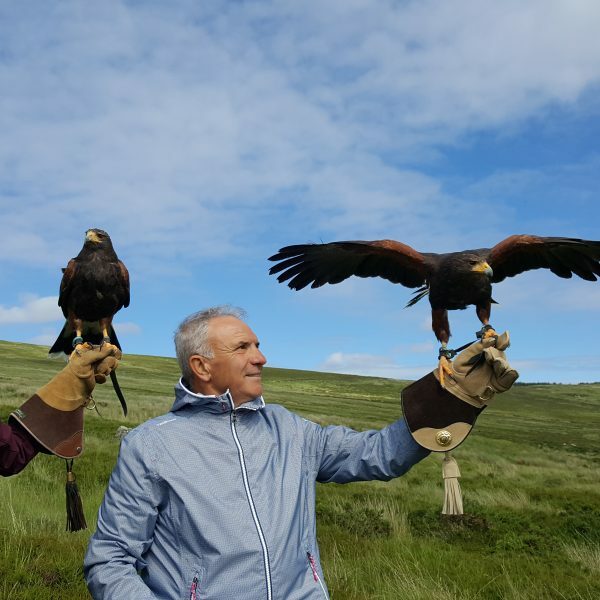 For those that wish to take a step into the world of Falconry, we can offer you an insight into procedures, equipment, and training skills we use with our birds. 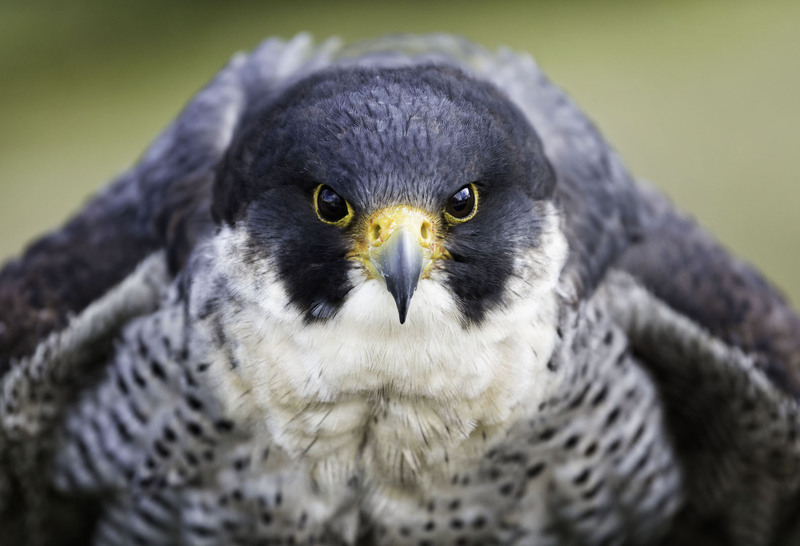 This is a three-day introductory course designed for those that might wish to own a Hawk, Falcon or Owl of their own one day. Courses are available between September and April. This page is for other payments. © 2016 National Bird of Prey Centre. ALL RIGHTS RESERVED. DESIGNED AND DEVELOPED BY Mick Fitzpatrick.